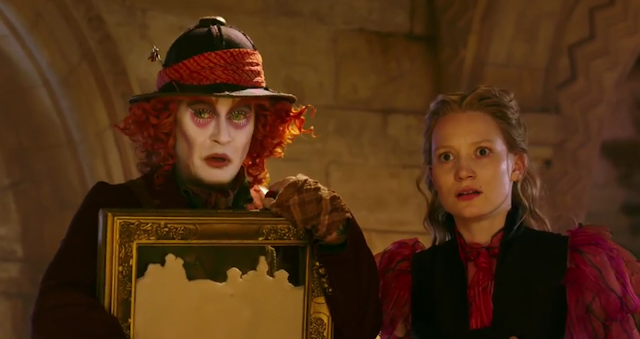 I could be one of those few who actually like Alice in Wonderland when it came out in the theaters five years ago. Because of the mix to bad feedbacks, I really thought Disney scrapped the idea of making it a franchise. Good thing now I don't need to worry about it because the follow up is finally here. Watch the teaser trailer after the jump. It is also a treat that almost everyone is coming back for this project. From Mila Wasikowska (Alice), Johnny Depp (Hatter), Alan Rickman (Absolem), Anne Hathaway (White Queen Mirana), Helena Bonham Carter (Red Queen Iracebeth) and many more. 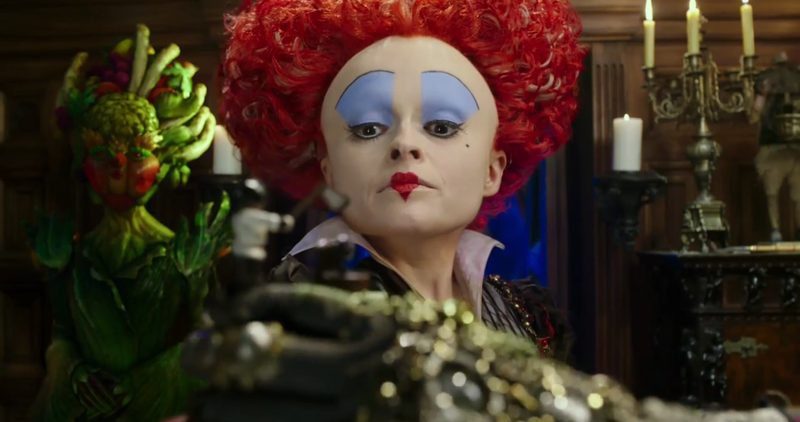 And it is an added delight to know that Tim Burton is coming back even if it is just as a producer. James Bobin (The Muppets Movies) is directing this sequel. 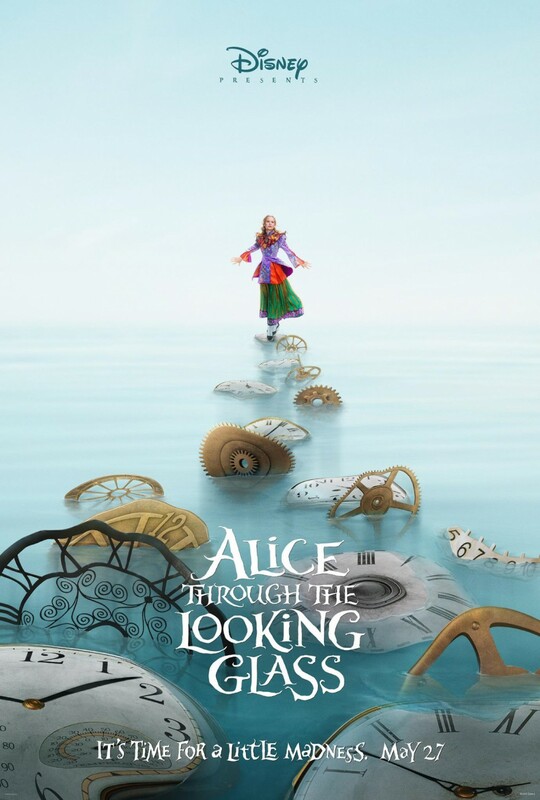 Be ready for another journey to Underland next year as Alice Through the Looking Glass premieres in local cinemas on May 2016 to be distributed by Walt Disney Pictures.